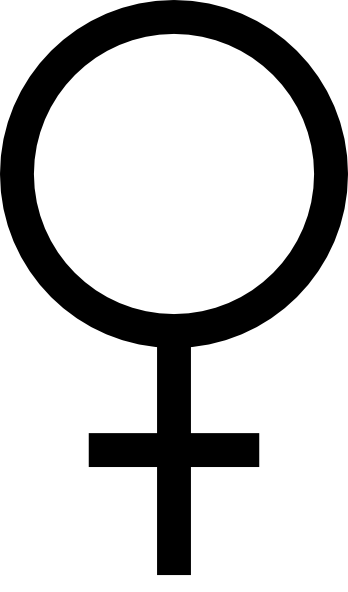 There is no more effective camouflage in history than to have been born a woman. The Maid and the Queen: The Secret History of Joan of Arc, Nancy Goldstone. Like Anne Boleyn? Curious about the real Tudor history? If so, then Claire Ridgway’s book, The Anne Boleyn Collection, and her site (The Anne Boleyn Files) should both be high on your list to check out. 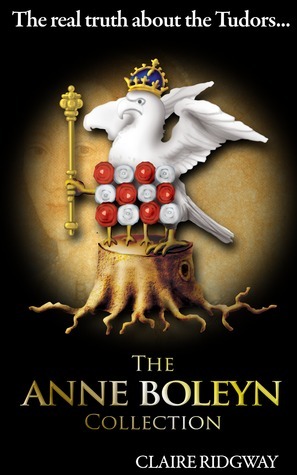 As I’ve divulged in this blog, quite recently I became smitten with the tale of Anne Boleyn. I will admit that my first draw was based on the fiction surrounding her life, but it really pushed me to seek out some sources for getting to the bottom of the reality — well, as much as we CAN get to the bottom of it. One of the first websites that pulled up in my search was The Anne Boleyn Files – a collection of thought-provoking and intriguing articles about various topics relevant to Anne Boleyn. SO, when I discovered that the site’s maintainer, Claire Ridgway, came out with a book, I snapped it up immediately. This first collection runs through Anne’s life from the beginning to the end. There are a few articles about the OTHER players of the time – the OTHER wives of Henry VIII and the ladies in waiting who tended to Anne during her years in the King’s favor. 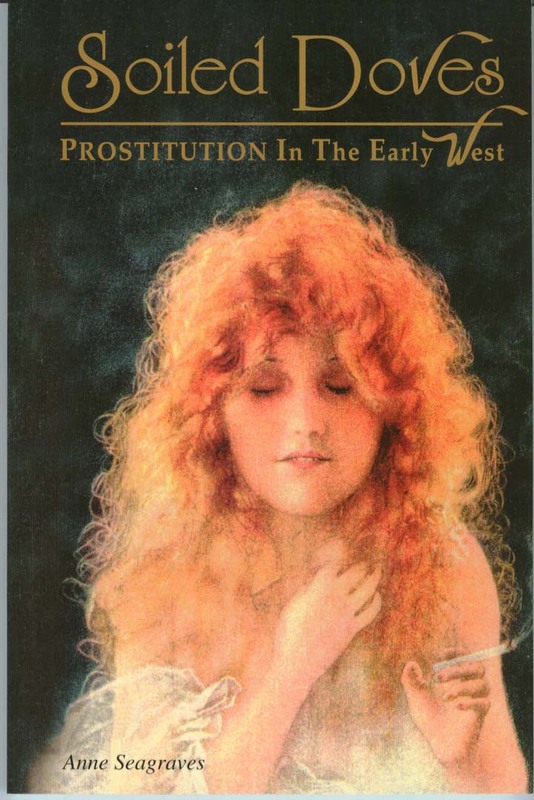 In addition to learning heaps about one of my favorite women from history, I thoroughly enjoyed reading something written by another woman who is equally as enthusiastic about her and her story. In fact, most of the book reads like a conversation, so at times you feel as though you’re sitting across from Ridgway and she’s sharing some of her vast breadth of knowledge, passion, and opinions with you. 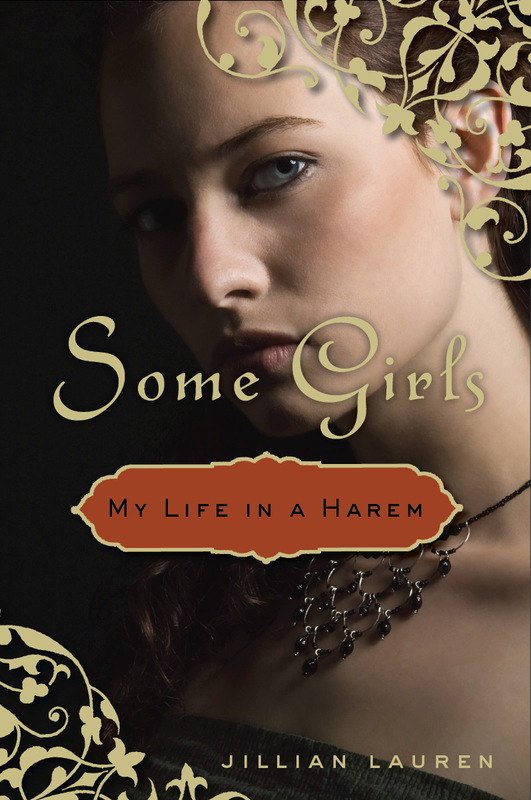 In other words – I highly recommend this collection AND that you check out her site! 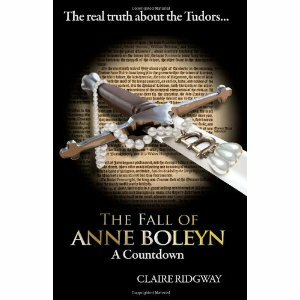 Also – keep your eyes open for her upcoming release, The Fall of Anne Boleyn. In this memoir, originally published as Dandelion Through the Crack, first generation Japanese-American Sato chronicles the tribulations her family endured in America through the Great Depression and WWII. Emigrating from Japan in 1911, Sato’s parents built a home and cultivated a marginal plot of land into a modest but sustaining fruit farm. One of nine children, Sato recounts days on the farm playing with her siblings and lending a hand with child-care, house cleaning and grueling farm work. Her anecdotes regarding the family’s devotion to one another despite their meager lifestyle (her father mending a little brother’s shoe with rubber sliced from a discarded tire) gain cumulative weight, especially when hard times turn tragic: in the wake of Pearl Harbor, the Satos find themselves swept up by U.S. authorities and shuffled through multiple Japanese internment camps, ending up in a desert facility while the farm falls to ruin. Sato’s memoir is a poignant, eye-opening testament to the worst impulses of a nation in fear, and the power of family to heal the most painful wounds. 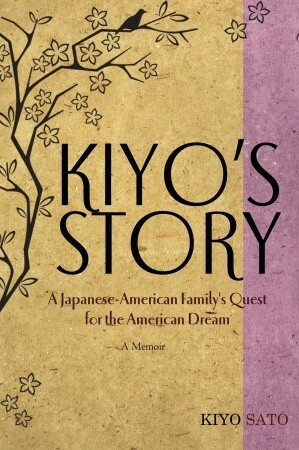 Kiyo’s Story is the OTHER book that I picked up on our vacation. Purchased at the Manzanar National Historic Site, I expected the bulk of this book to recount the time that the Sato family spent in an internment camp (not Manzanar), but my initial expectations were totally incorrect. 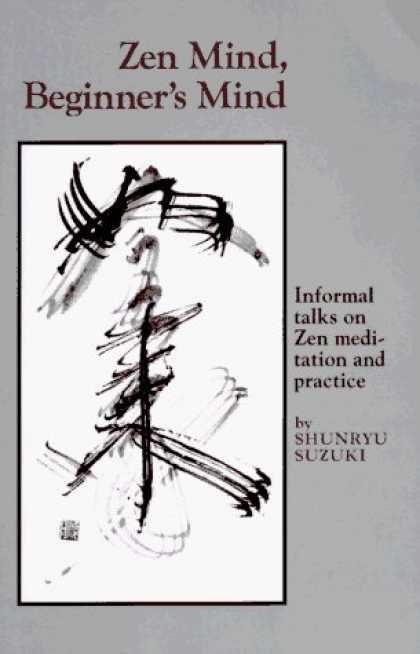 The memoir starts with the narrator’s father, Tochan, as a young boy in Japan, he is sent over to America with the following instructions from his mother – don’t ever come back. This isn’t because she doesn’t love him – no, on the contrary, she loves him very much and wants a better life for him. Tochan arrives in America, finds work, and settles into life in California, eventually learning to speak english. In the following years, his brother also comes to America, working in the fields with him. The only time that he does return to Japan is to find a wife – which he does, though, he chooses for himself instead of following the custom of an arranged marriage. Once back in America, the Sato family begins to grow… and grow and grow and grow. Nine children are brought into the world, sharing in the duties on the farm and falling in love with Tochan’s many stories – each teaching a special lesson. Like any parent, they want the best for their children and they want them to lead even happier lives than they have. Unfortunately, no one is prepared for what happens in this country against Japanese Americans after the bombing at Pearl Harbor. Out of fear and discrimination, all of the Japanese living on the west coast of the United States are forced to move to “relocation centers” under guard. Kiyo’s Story only spends a small amount of time focusing on their time at Poston, but her retelling of the events perfectly conveys the confusion and fear that everyone felt. 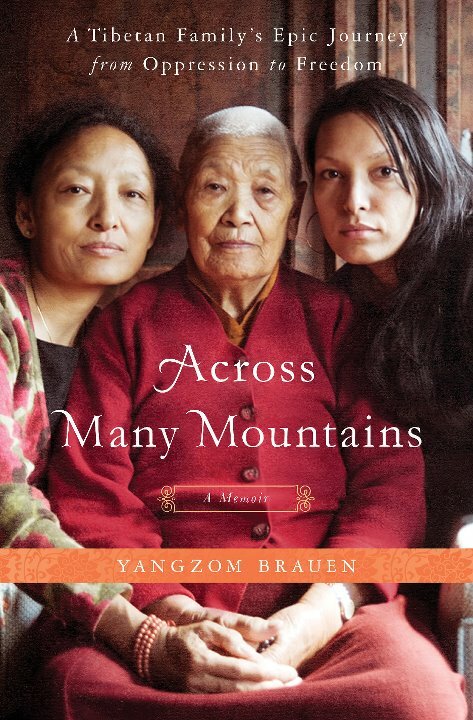 This memoir is about family, love, religion, and personal strength. Each member of the Sato family overcame so much and never wavered in their faith nor in their desire to be accepted as American citizens. This book is a must-read – especially if you’re someone who doesn’t understand what happened in our country during WWII. Prior to this year, I only had a vague understanding of the events. I am grateful to now be a little more informed. 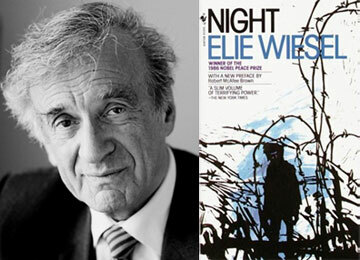 I’ve read a fair amount on the Holocaust over the years, but somehow I never picked up Night by Elie Wiesel. That changed a week ago and it is a book that will stay with me forever. Elie Wiesel and his family were taken to the Auschwitz when he was only a teenager, a young boy, and he witnesses humanity and its worst. Night is raw. It is difficult to believe that everything written on these pages actually happened, but it is vital to understand that they did and to never forget. Out of all of the Holocaust accounts that I have read so far, this one is by far the most chilling. I highly recommend this autobiography to… everyone. I am not going to rate this like I have with the other books in my blog, because, frankly, no one can rate the telling of one’s personal experience of suffering evil. Buy a copy of Night on Amazon.